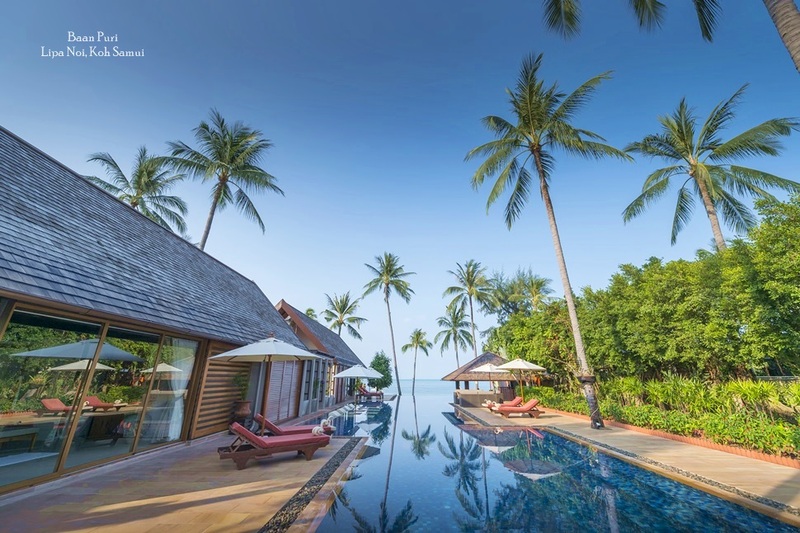 Beach villa specialist Samui Villas & Homes (SVH), the 2006 Winner of Best Agent at the Thailand Property Awards, opens a new office in Phuket on the West coast of Thailand today. 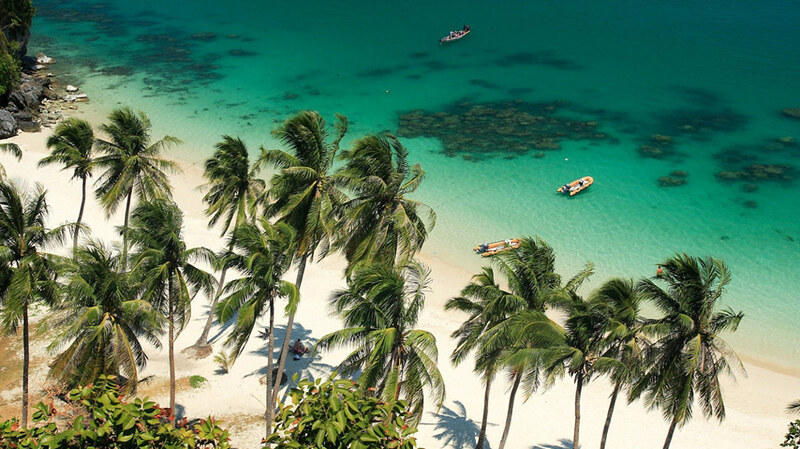 Situated near Cherng Talay, Phuket Villas & Homes (PVH) will focus on high-end estate management, villa management and villa lettings. 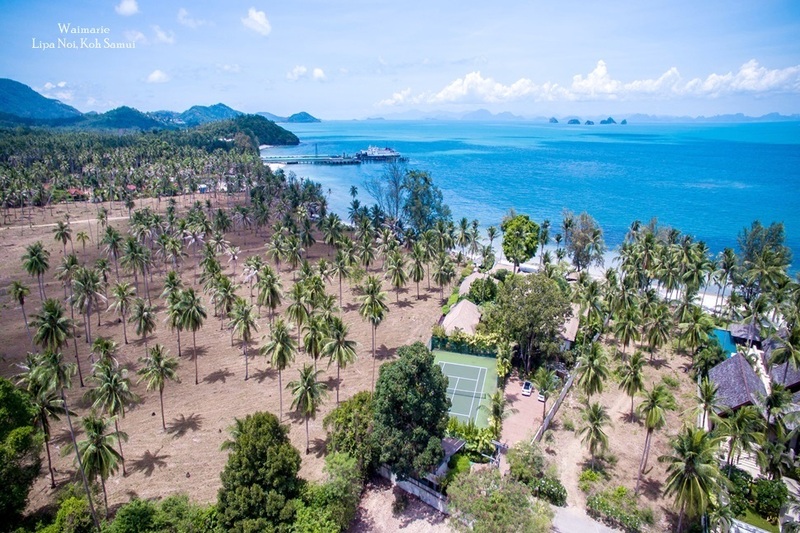 The office has already won its first contract for the highly prestigious Jivana Villas, located at Natai Beach, Phang Nga, a short 30 minutes from the airport. The four villas are designed and finished to the highest western standards and each sits on six rai of land with over 60m of beach frontage. 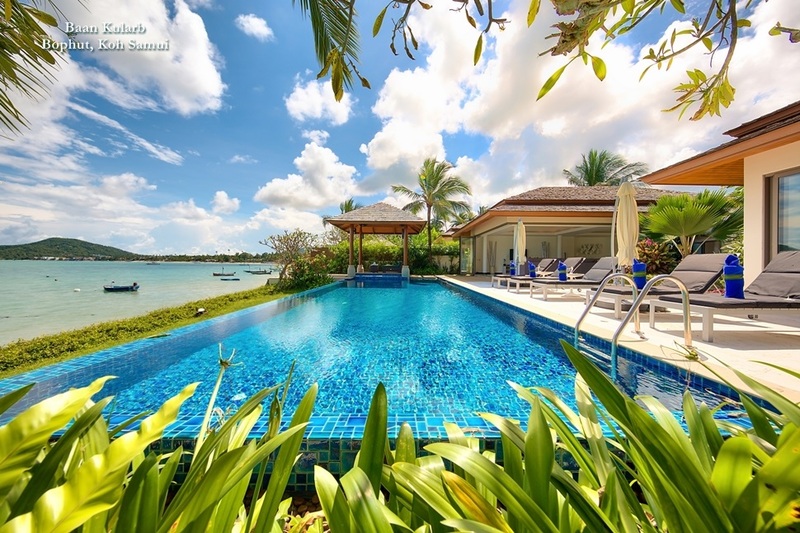 Guests will enjoy the ultimate luxurious experience in the most exclusive and private tropical environment, with each villa providing a private pool and up to six resident staff, including a Thai gourmet chef. In particular, PVH prides itself on offering its guests a very high level of concierge service in keeping with the famed Thai hospitality. PVH has appointed Australian Andrew Craig as General Manager; Mr Craig has lived on the island for 6 years and is familiar with high end profile products. Mr Craig said: “I am delighted to be leading Phuket Villas and Homes’ launch of its high-end property service. 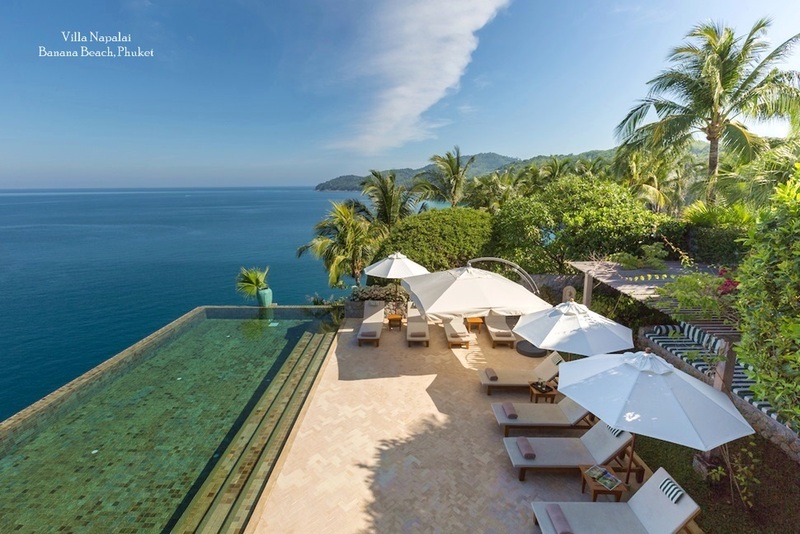 The company is well known on Koh Samui for setting exemplary standards in the luxury villa market so I very much look forward to extending this reputation here on Phuket. Our focus will be on managing only the most luxurious of villas and estates and delivering the most exclusive levels of personalised service to our guests.” Since inception in 2001, Samui Villas & Homes (SVH) has grown into one of Koh Samui’s leading businesses in the luxury property services sector with a particular reputation as the island’s beach villa specialist. Their portfolio boasts a glittering selection of the finest and most exclusive villas and land on the island, many of which are also employing the full range of property management and letting services.